Aroundabout Local Media (ALM) was given the 2019 Excellence in Customer Service award on Jan. 24 by the Cherokee Chamber of Commerce for “consistently demonstrating exceptional service that differentiates them from their competitors.” ALM also earned the chamber’s Small Business of the Year award in 2016. 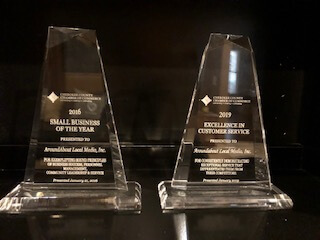 ALM was awarded Small Business of Year in 2016 and Excellence in Customer Service in 2019. 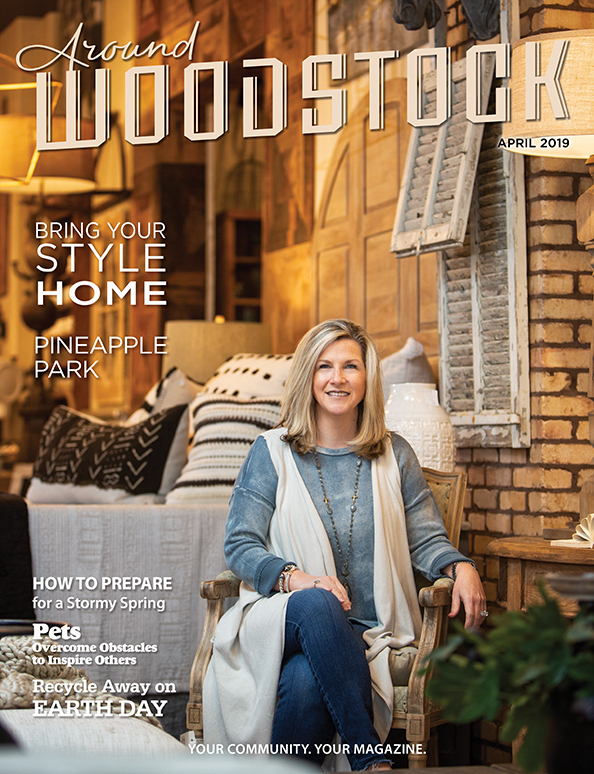 ALM, which is owned by Woodstock residents Jon and Karen Flaig, publishes four free monthly community magazines that offer affordable advertising to area businesses through cover stories, advertorials and display ads. 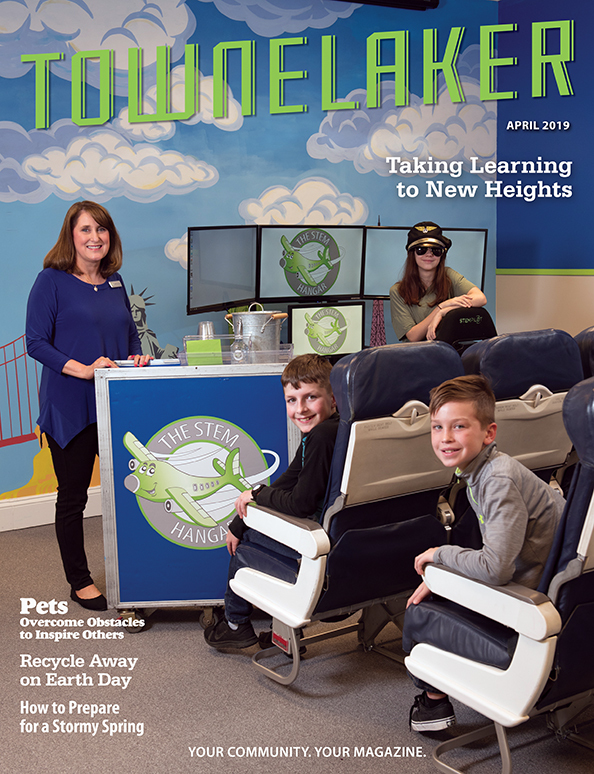 The TowneLaker, which debuted in 1996, is the company’s flagship publication and establishes ALM as the area’s most reliable and long-standing source for community news in a hyperlocal community magazine. 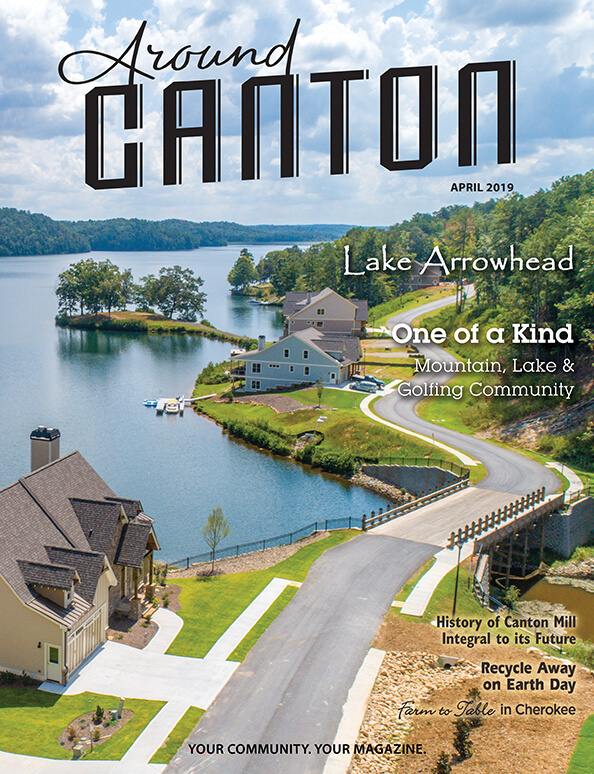 Each month, 74,400 copies of the TowneLaker, Around Woodstock, Around Canton and Around Acworth magazines are distributed to area residents, most mailed directly to homes with additional copies available in racks located in area businesses, and digital versions available online. The editorial content ranges from community calendars and medical insights from knowledgeable columnists to showcasing the accomplishments of our youngest residents with birthday photos and school news.